Over the winter season, more people get charged for driving under the influence than at nearly any other time during the year. Not only are there more drunk drivers on the road, fueled by holiday parties that are brimming with alcoholic beverages, but there are also more police officers on the alert. What’s more, police officers will often put DUI checkpoints in place in an attempt to catch drunk drivers and mitigate accidents. The very first thing that you should do after being arrested and charged with a DUI is to hire a DUI lawyer. Preferably, you will do this immediately; however, if it’s been a few weeks since you received your DUI and you are fumbling over what happens next, it’s not too late to reach out to a legal professional. Having a DUI attorney on your side can greatly improve the outcome of your case, and working with a lawyer is a right you should most certainly exercise. After receiving a DUI, it is very important that you show up for any scheduled court appearances; the failure to do so may have a negative impact on your DUI case. Your options and the best course of action, which will likely include either pleading not guilty and defending yourself against the charges or pleading guilty and accepting a plea bargain. 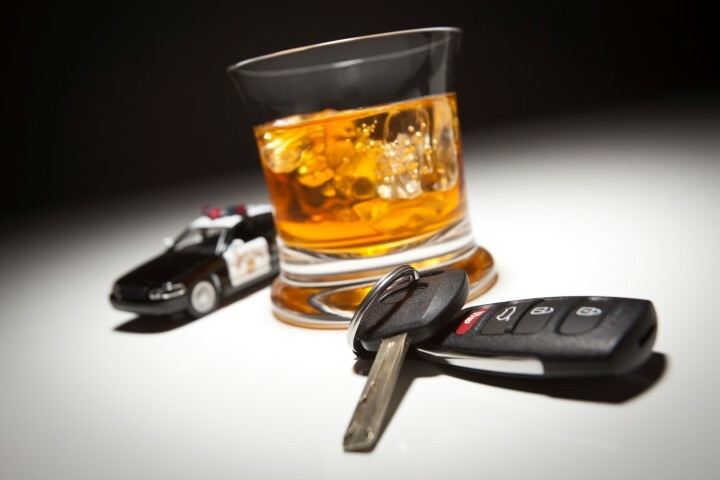 The last thing that you want is to get in further trouble with the law when you have a DUI case pending – this will only illustrate to the judge that you are not responsible, and that perhaps your DUI was not a one-time incident. If you’ve been charged with a DUI, we recommend abstaining from alcohol until your case is resolved, and making sure you’re acting lawfully otherwise, too. Depending upon the circumstances of your case, the prosecution may not have enough evidence against you secure a conviction, and charges may be dropped or you may walk away with a verdict of innocent. If you are convicted though, you will need to carry out any punishments ordered by the court, and it is recommended that you do so as gracefully as possible. You can then take the next necessary steps to get your license back and move on with life as normal. Everyone makes mistakes, but a single mistake shouldn’t change the course of your life. If you get a DUI during the wintertime, The Law Office of Paul R. Moraski is here to serve you. Please call our lawyer today for your free consultation at 978-397-0011 or send us a message directly.